Greetings Family; On this week's edition of Making The Connection, we will have a review of Saturday's (2/27/2016) F.O.S curriculum and seminar held in Brooklyn, N.Y. It was a blessing to witness so many Family of Sanuces members and others from various styles and participants of all ages come out to enjoy fellowship and to receive nourishment for the mind-body and spirit from so many great Masters in our beloved Martial Sciences. We will entertain calls from participants both Masters and Students. Join your host Soke Haisan Kaleak and his co-host Salim al-Rashid Hanshi, this Friday 3/4/2016 at 8pm. 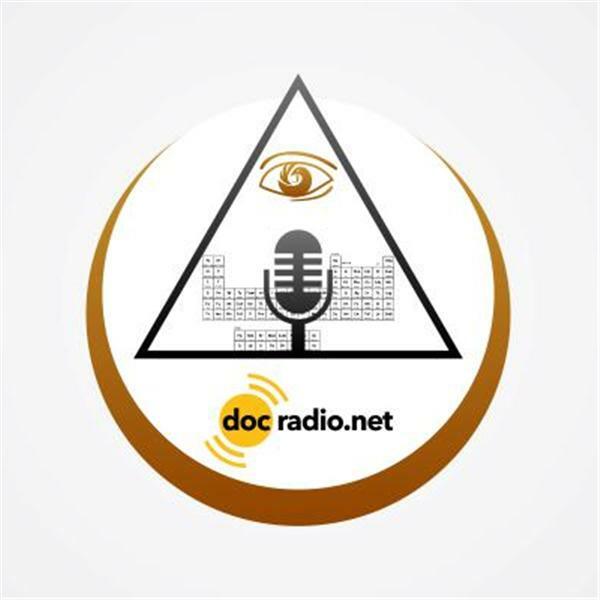 Reach us on your browsers @Docradio.net or by phone (646)716-6825. If you were there let us know your thought's and opinions. And please know that it would not be family without you!